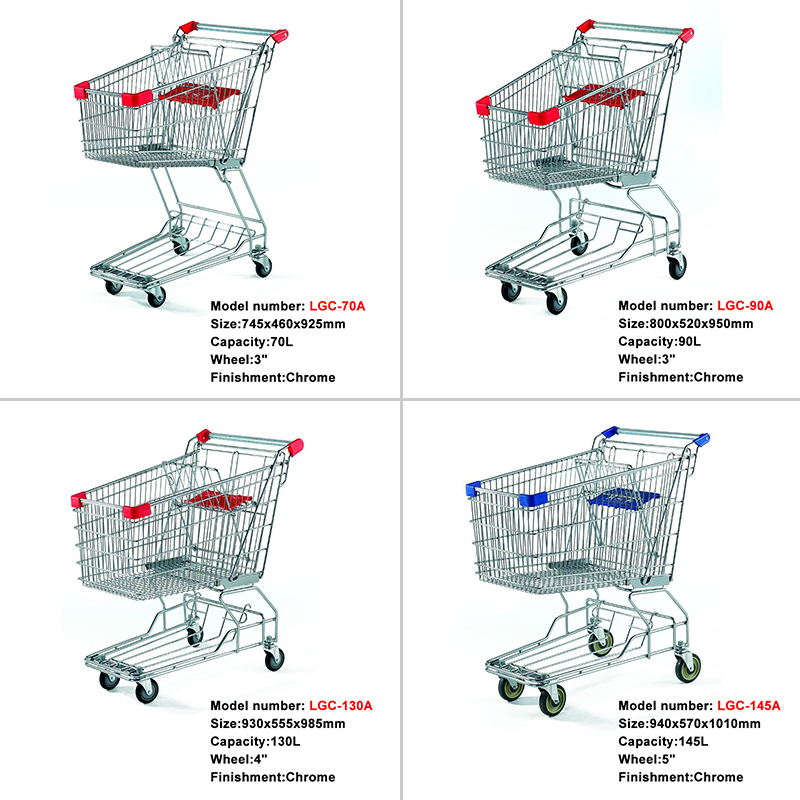 use them to take the commodities they choosed. 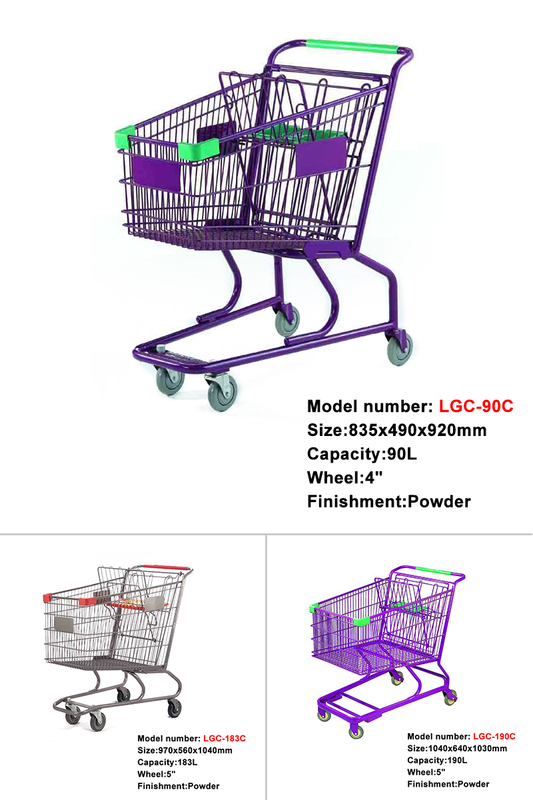 It is very convenient and labor saving. 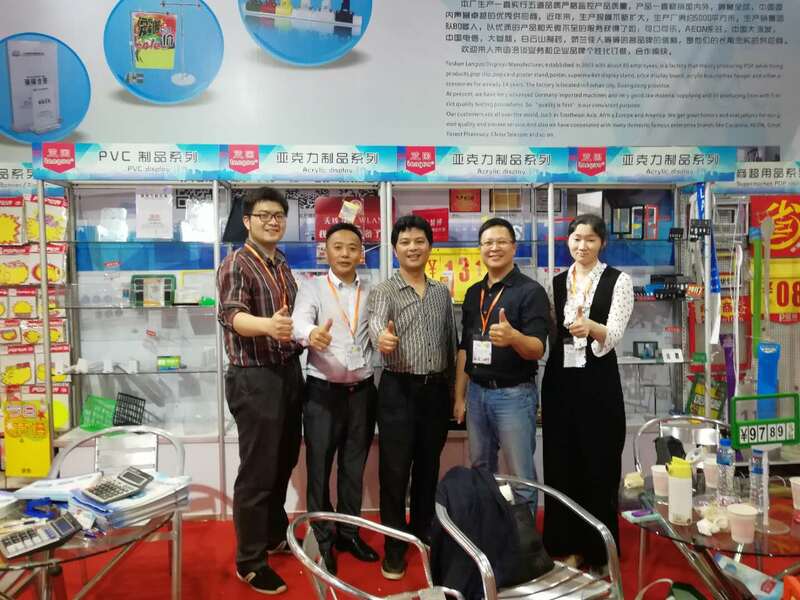 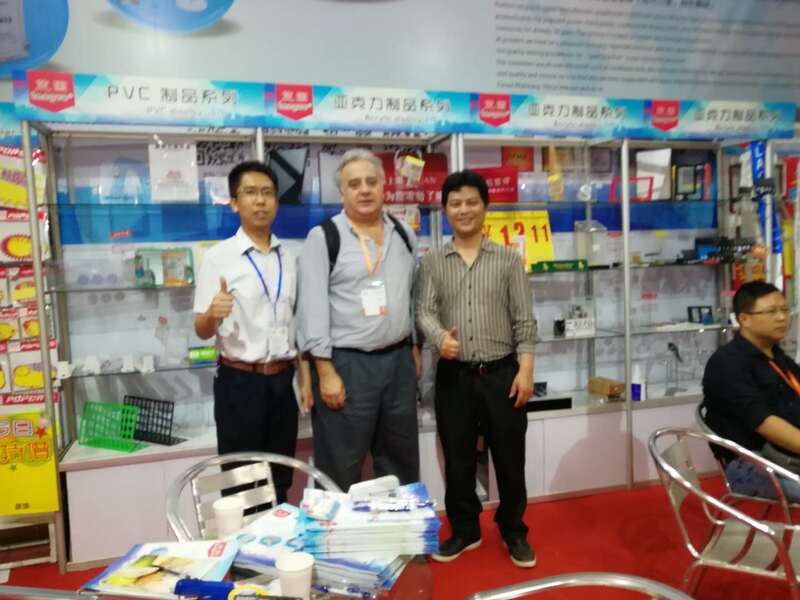 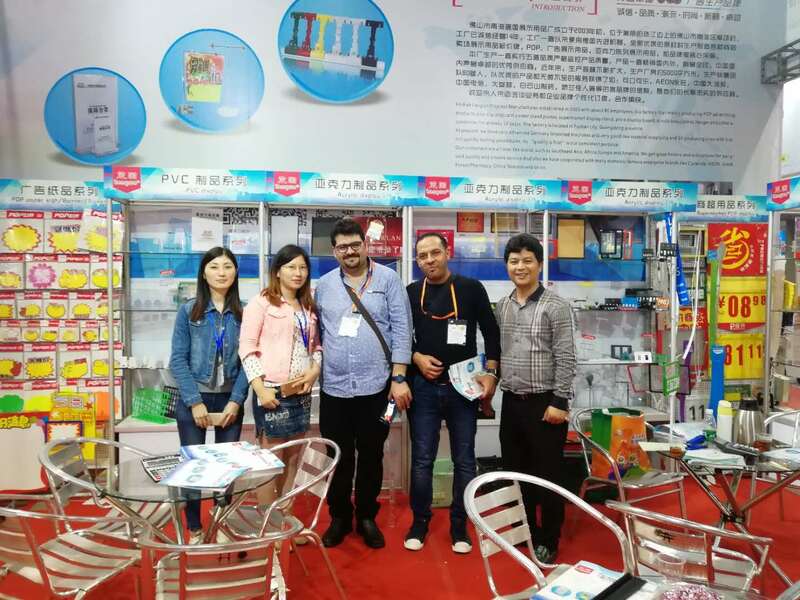 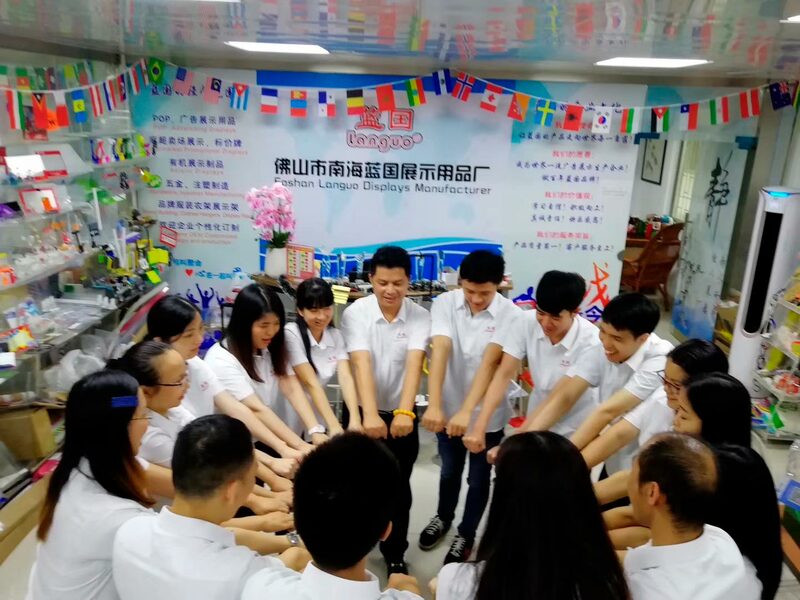 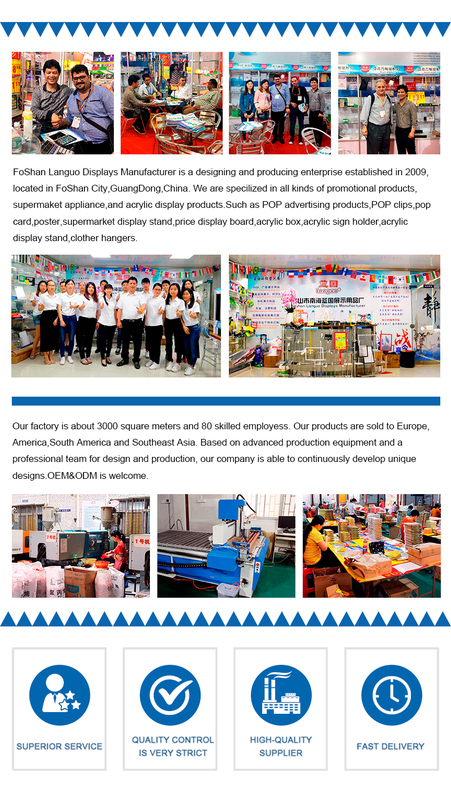 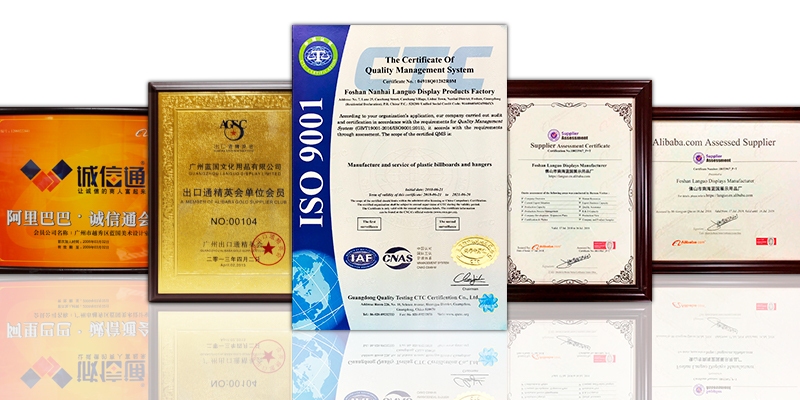 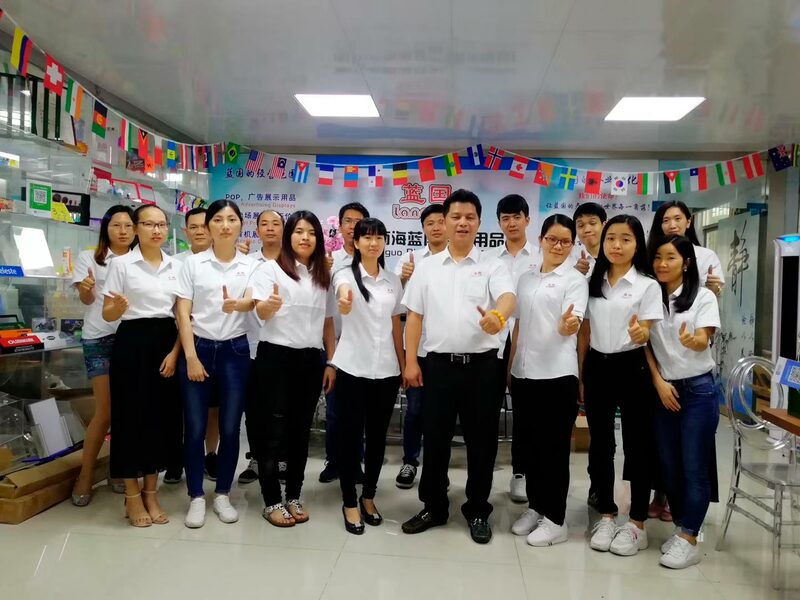 Languo Display is a manufacturer factory. 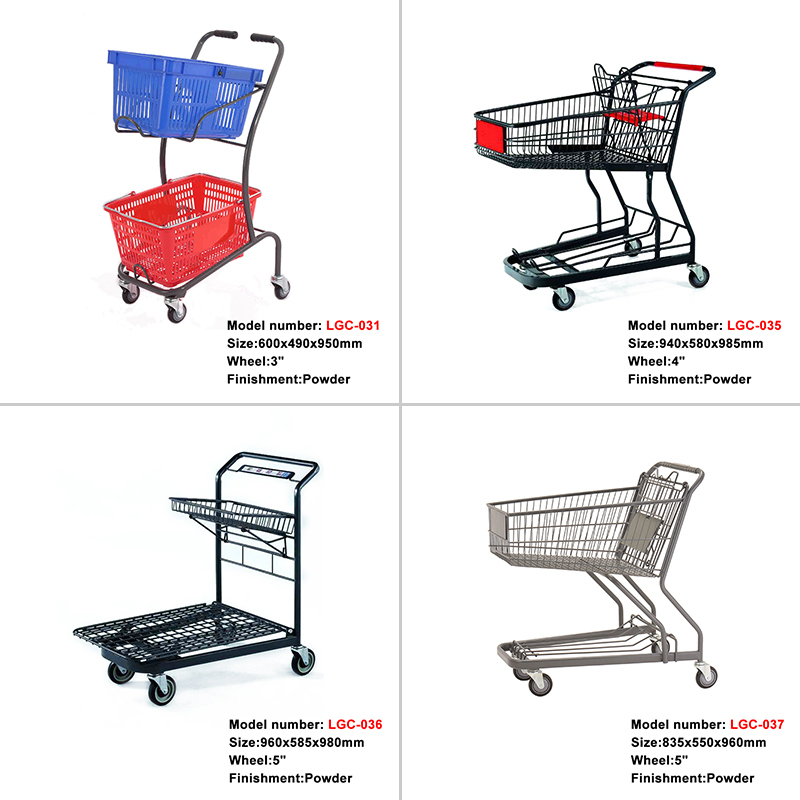 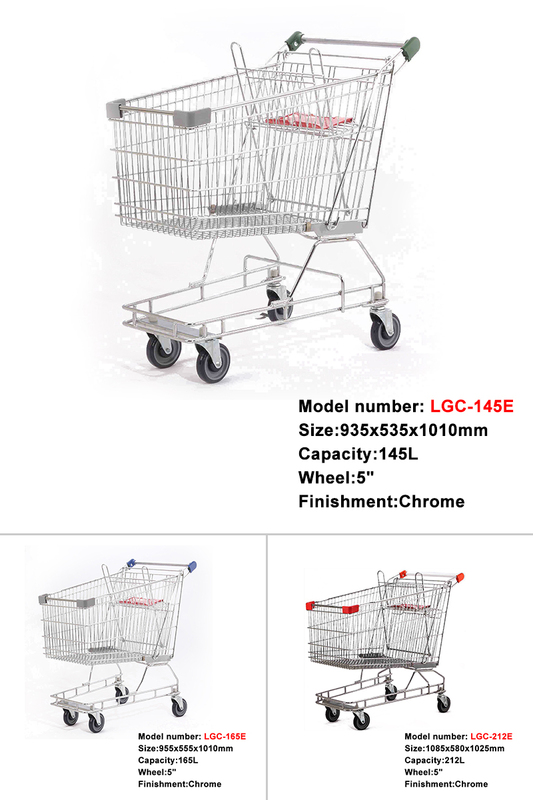 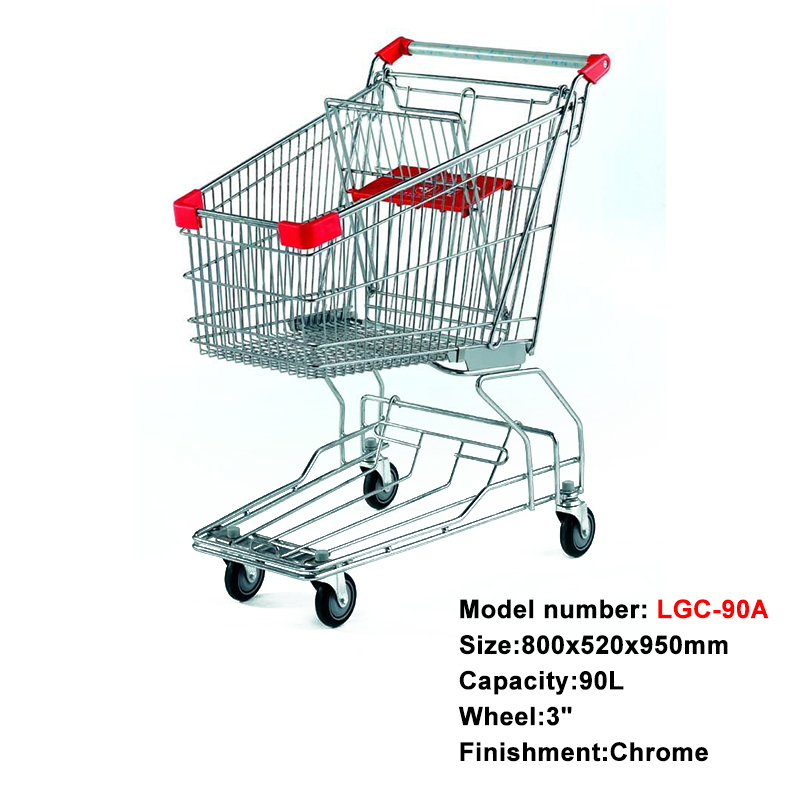 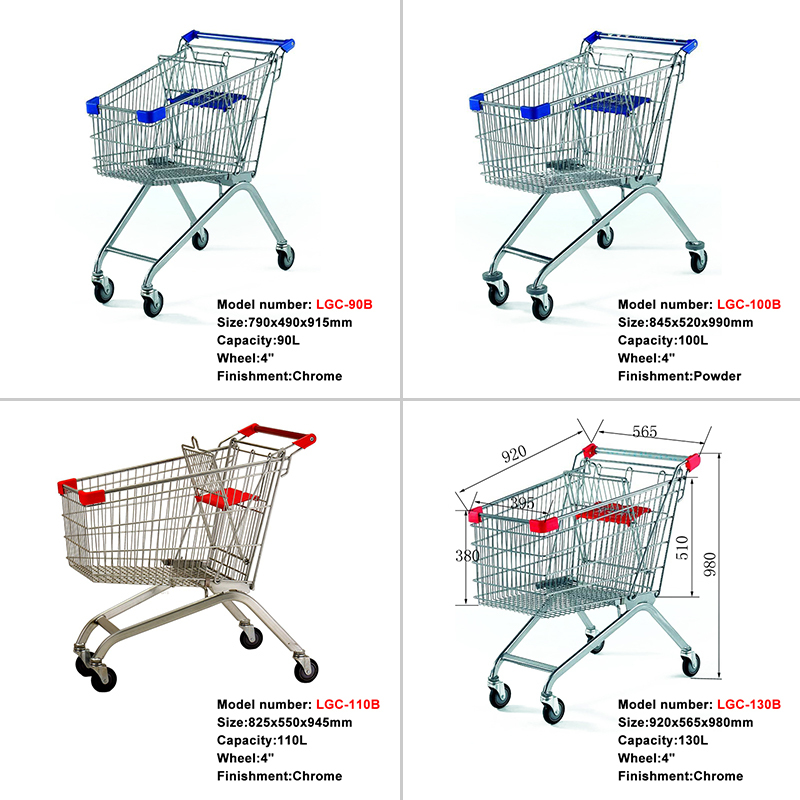 This product LGC-90A shopping cart is used in the supermarket or retail chain stores.